Every person is different than others and their minds work differently too. The thing that can simple for you may be difficult to someone else. The result those things create can be an ingenious innovation or plain laughter. These products have boosted by adding a bit a ‘fun’ to it. 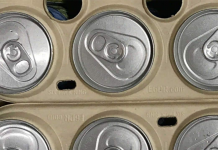 When Fizzy drinks come with a small bit of booze, they are no longer boring. 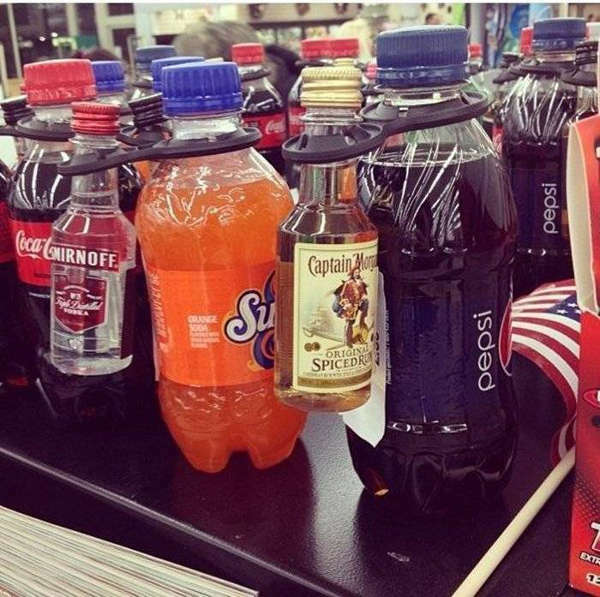 They have added the best combinations to make it cool. 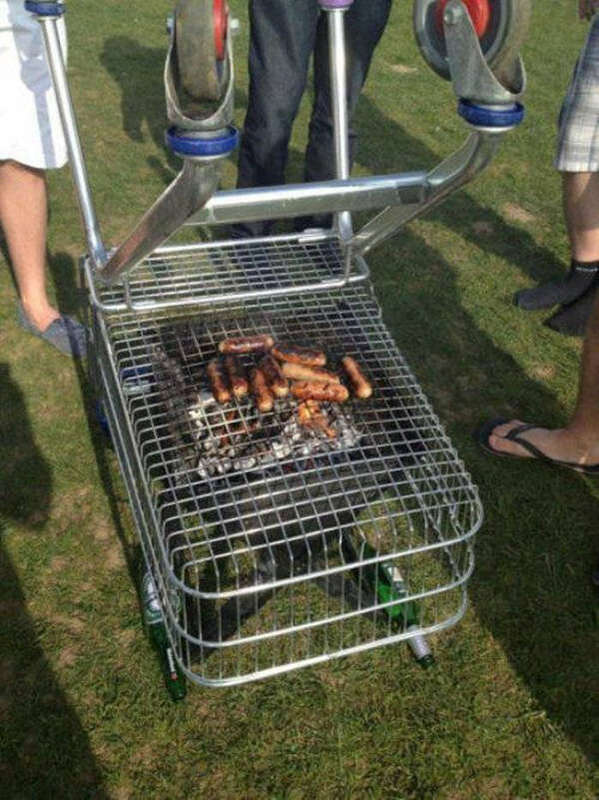 If you find it hard to shell out money for a proper grill you only have to invert one chair mesh and build a make shift grill athome. 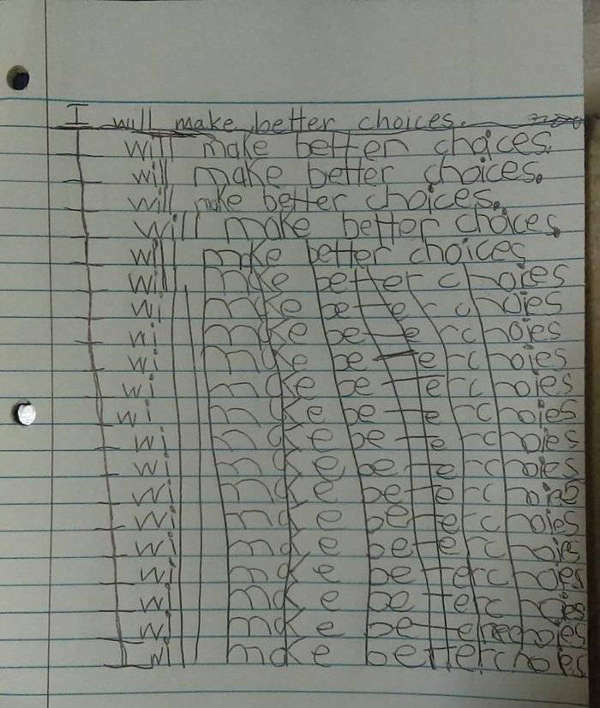 This is the best way to deal with punishments. This kid has taken a shortcut and goes through it as fast as possible. 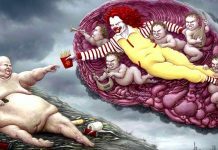 When you are a genius in the shortcut, the more brains you pack. 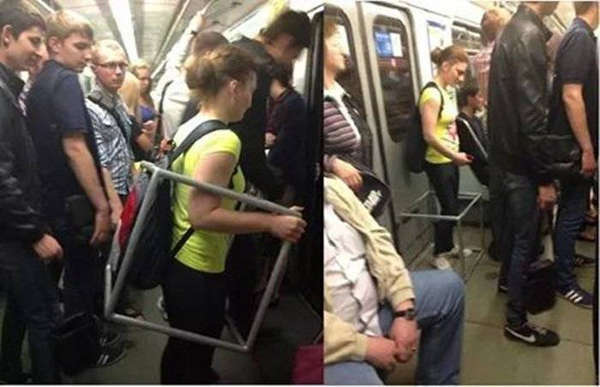 When people travel and they have a frame box, most people carry it in front of them. But you can step inside it and the crowd will not get in your way anymore. 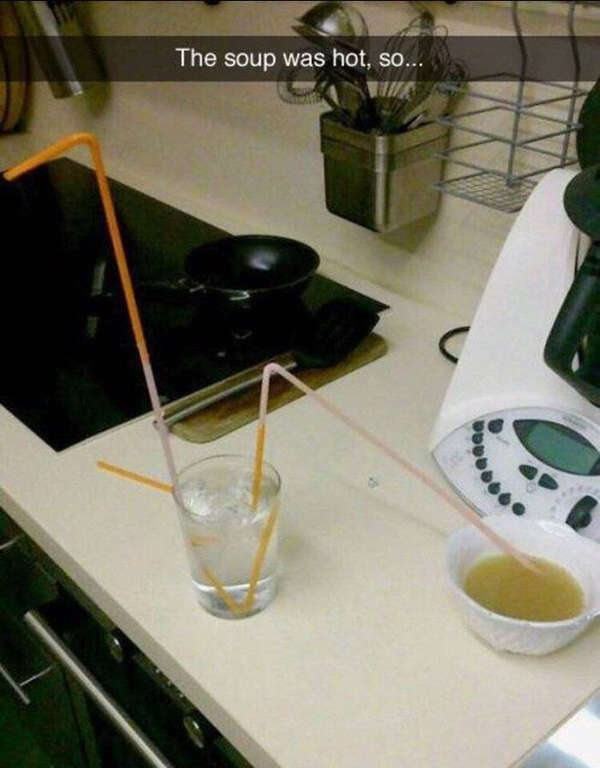 If you have got a hot soup and need drink it soon, take a long straw and dip it in cold water and the soup will go cold while it’s travelling to your mouth. Here is one of the reasons why men die fast. 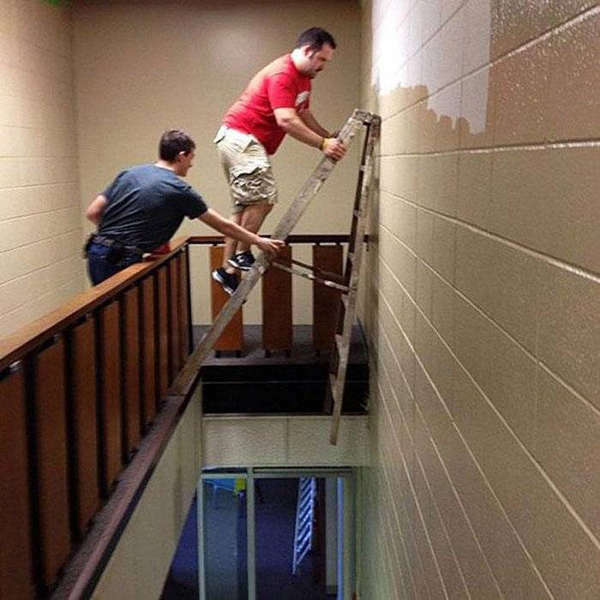 This is not a good idea to risk a climb up a hanging ladder. His friend is there beside him to give him a hand and ready to call to the hospital. 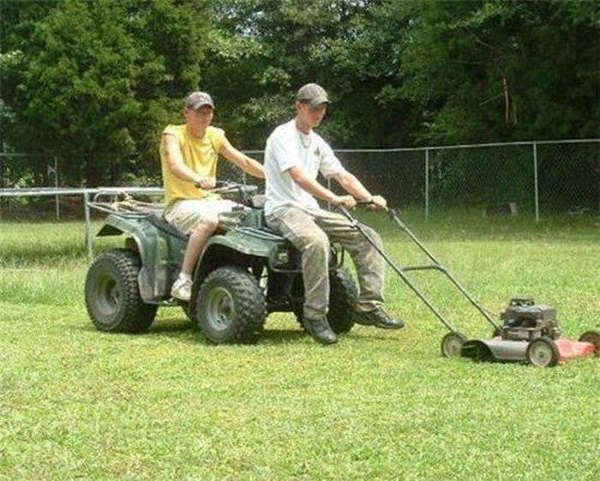 If you are with this guy, you don’t need a tractor. His brilliant idea is to sit on the bonnet of the car and activate the hand lawnmower. This is a great idea as the setup works like a charm. You will beat the heat and stress by getting to play your PS anywhere. 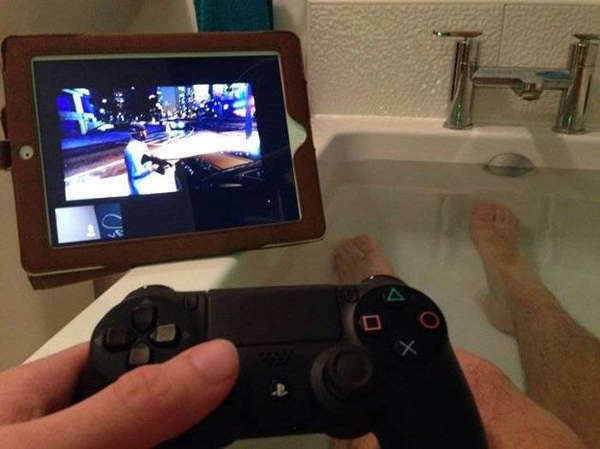 Get a ‘cool’ gaming experience while lying in a tubful of water by getting into your bathtub and connect you PlayStation with a portable phone and voila. When it comes to fuel, each and every drop counts especially. But, this lady doesn’t want to ruin her style statement even though she knows the value of it. 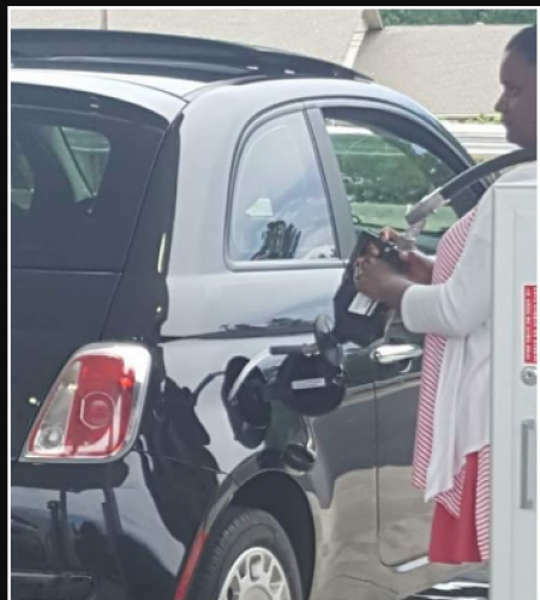 She uses it as a gun and makes sure all the fuel enters the car in a streamline flow by hoisting the pipe and there’s no spillage at all. Get your mischief quotient up by breaking the load into half and putting the veggies and lettuce in between. 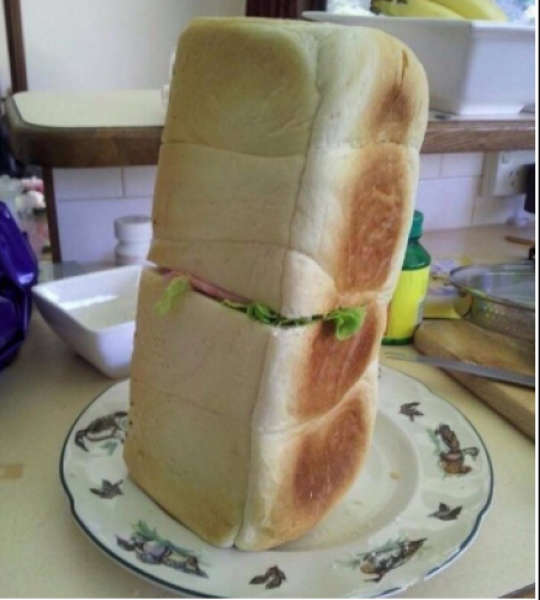 There are two breads, and there’s a salad in between, all right it’s a sandwich. 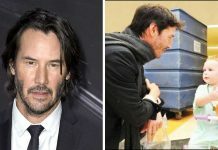 These images will make your day. Previous articleKids Don’t Tell You They Have Anxiety, They Say ‘My Stomach Hurts’!